No doubt, if you are one of the estimated 40 million North Americans that suffer with chronic headaches, you are in desperate need of relief. We can establish a neuromuscular “bite” and resolve that jaw dysfunction. Do you suffer with chronic headaches, ringing ears, facial pain, clicking jaws, or clenching and grinding? This chronic illness of many and varied symptoms can be due to an “unbalanced bite.” When the position of your jaw in relation to your skull, is not aligned (malocclusion), your teeth are forcing the muscles of your face and jaw into a strained and unnatural position. 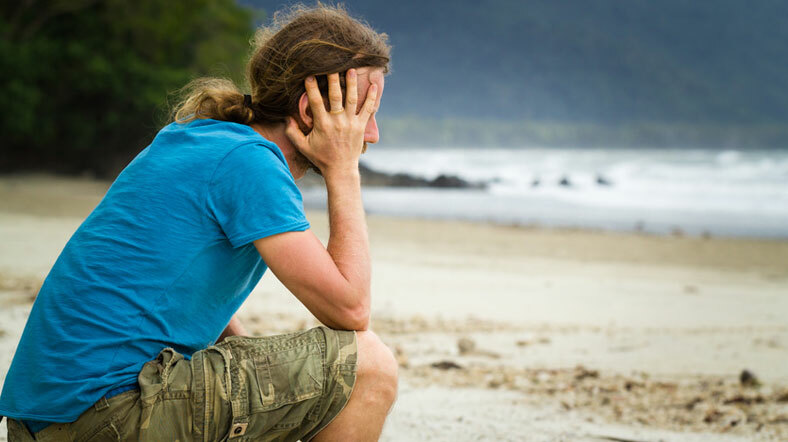 Once accurately diagnosed, conservative treatment methods, rather than surgery or drugs, are often the most successful for long-term pain resolution. 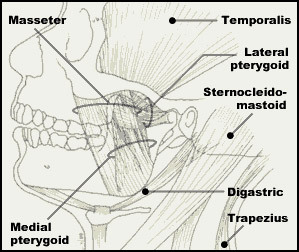 Establishing a Gneuromuscular “bite” resolves the structural and emotional frustration that accompanies TMJ. Finding a dentist that understands jaw dysfunction is important to its treatment. Dr. Kesteven is a Gneuromuscular trained dentist. He will design a treatment plan that will work for you to restore your jaw position and bring relief from your symptoms. Call us to book a consultation for TMJ treatment in Mission. We welcome patients from Abbotsford, Maple Ridge, Langley, Chilliwack & area who need relief! “In 1999, my previous general dentist replaced quite a few old crowns. At that time, my health deteriorated. I discovered that my cervical spine was unstable due to osteoarthritis and I started in on frequent chiropractic adjustments. These enabled me to carry on with daily activities with some limitations.